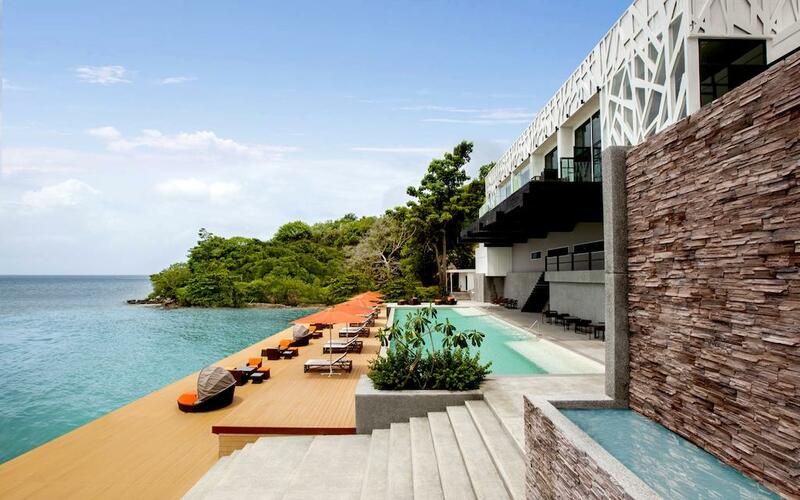 Villa 360 is tucked into a leafy green hillside on the main Phi Phi Don Island, just north of the uninhabited Phi Phi Ley Island and Maya Bay, which was the location of the world-renowned Hollywood film ‘The Beach’. 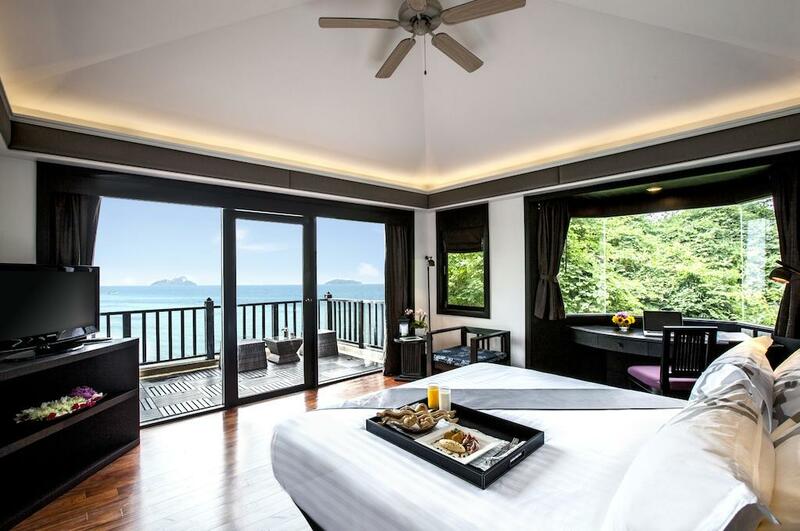 Each of the 33 individual villas has a total living space of at least 59 square, including a private balcony with a spectacular 270-degree view of the Krabi mainland and the Andaman Sea, positioned to take advantage of cool sea breezes and limit exposure to the sun. 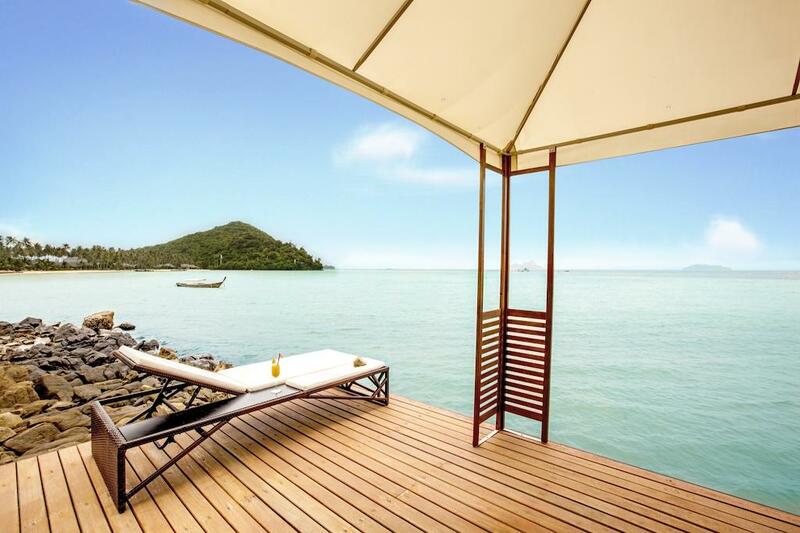 Guests at the hotel can entertain with a wide range of beach activities, and various water sports including kayaking and a fully equipped dive centre. An all-day dining restaurant creates a unique gastronomic trip with international favorites while enjoying stunning panoramic ocean view from the table.